I will be talking at Microsoft Summer Camp 2009. During these two sessions you will get a overview of all the System Center products. 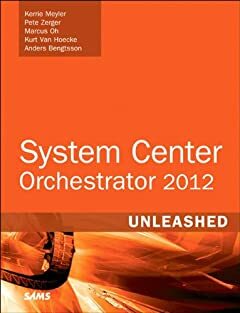 During this session you will get a overview of the System Center products, including System Center Operations Manager 2007 R2, System Center Configuration Manager, System Center Data Protection Manager, System Center Virtual Machine Manager. Sign up for the session here. Don´t miss this chance to learn a lot and see cool features! Where did repeat count go?